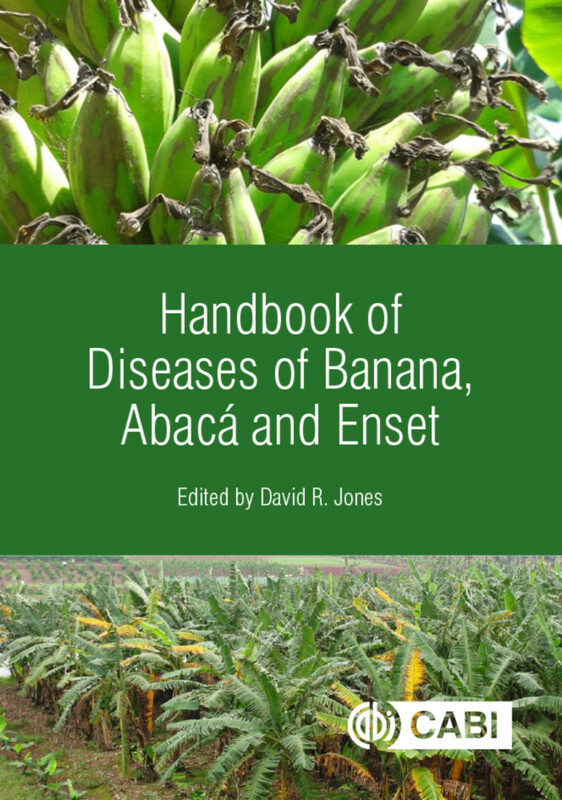 This book provides a comprehensive guide to the large number of diseases, disorders and injuries that can cause severe economic losses to banana, abacá and enset crops, and the fungi, bacteria, phytoplasmas, viruses, nematodes and abiotic factors involved. The monoculture of certain banana cultivars in large plantations make the crop particularly susceptible to catastrophic losses from disease and small holders can also experience major problems. New approaches to breeding, crop management and handling are being developed to meet challenges posed by emerging threats. - The origin and classification of banana, the safe movement of Musa germplasm and banana breeding for disease resistance. - Recent areas of growing research on the most important diseases of banana, such as black leaf streak, Fusarium wilt, Xanthomonas bacterial wilt and bunchy top. - Significant advances relating to pathogens causing less serious and widespread diseases. Authored by an international team of experts, this is an essential reference for all "banana doctors" around the world. It serves as a useful field and laboratory guide, as well as a source of information for all those investigating diseases of banana, abacá and enset crops. David R. Jones is a Consultant in Tropical Plant Pathology, Australia.